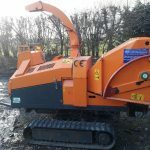 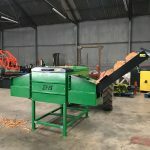 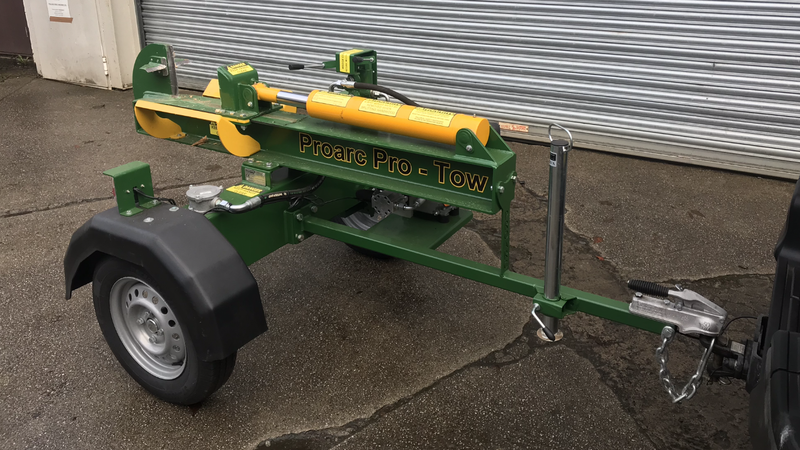 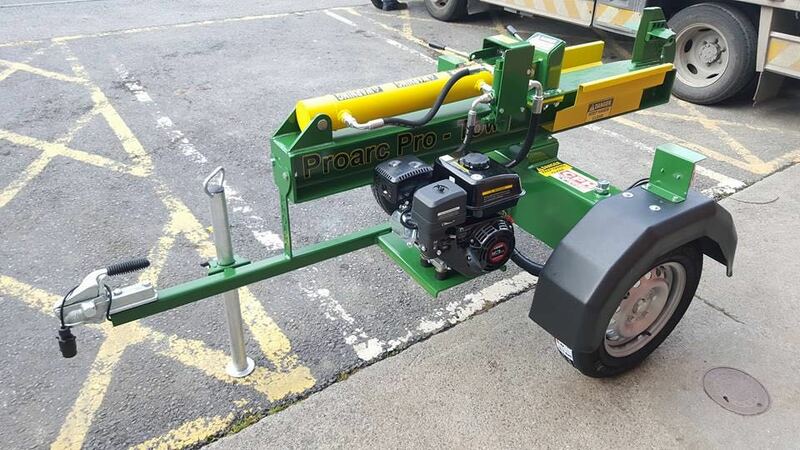 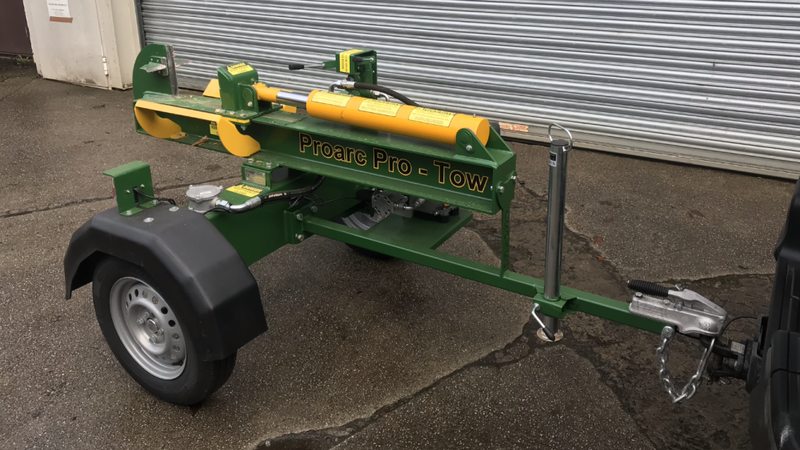 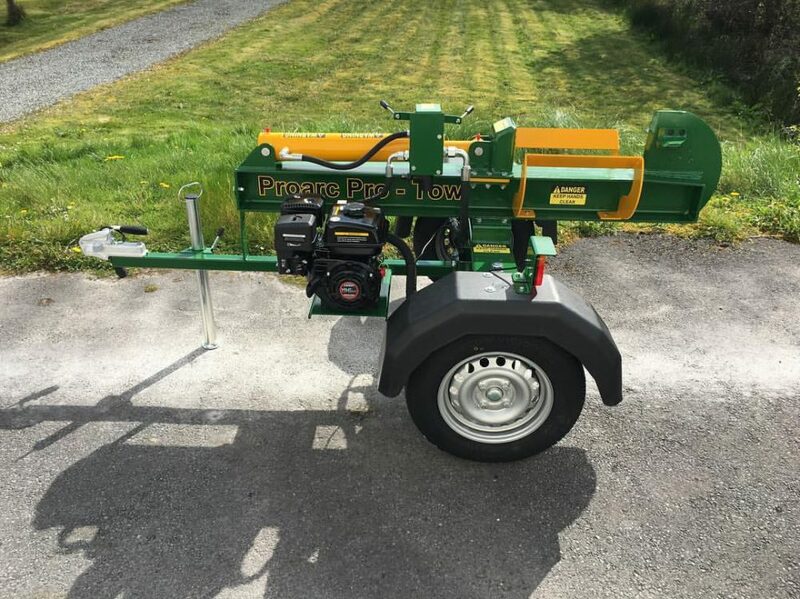 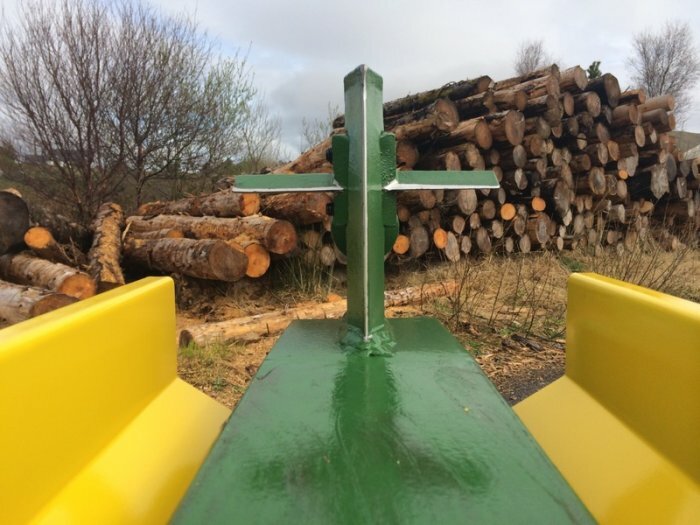 These heavy duty road towable log splitters are ideal for hire and have been favoured by a range of tree surgeons, contractors and farmers across the UK and Ireland. 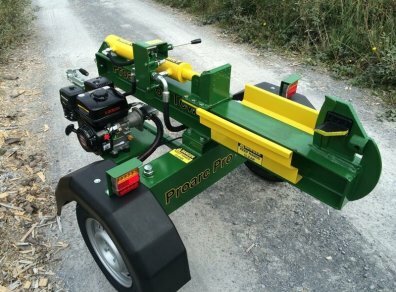 The petrol engine ensures easy, independent operation without the requirement for any external source of power and a hydraulic ram. 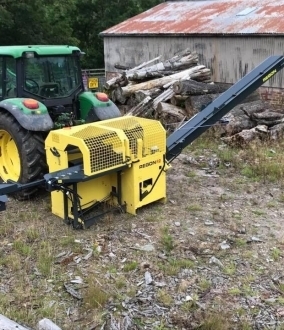 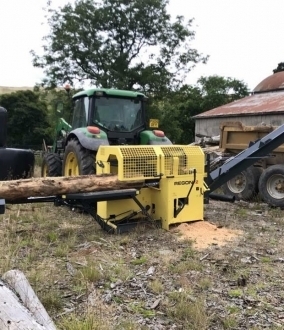 This log splitter will operate all day using one 4L tank of fuel to ensure that it is efficient and cheap to run.